The mere thought of it makes me go weak at the knees. I spend hours dreaming about ‘The One’ and I’ve spent more time than I’d like to admit going through every website I can find to get the inside scoop. Yes ladies, I’m talking about Spa Days. As a single Mum, a full time PR Gal, a blogger and everything else – well, my life is pretty hectic. I do genuinely dream of the perfect Spa Day, full of relaxing treatments, the perfect afternoon tea and a ban on all technology for the day. I swear nothing sounds more like heaven to me right now! And don’t even talk to me about overnight spa stays – I’d need to immediately sit down as I contemplated the sheer bliss that would bring. Put it this way – some people drool over food… I emotionally drool at the thought of some child-free, work-free time. Just for a day, anyway! 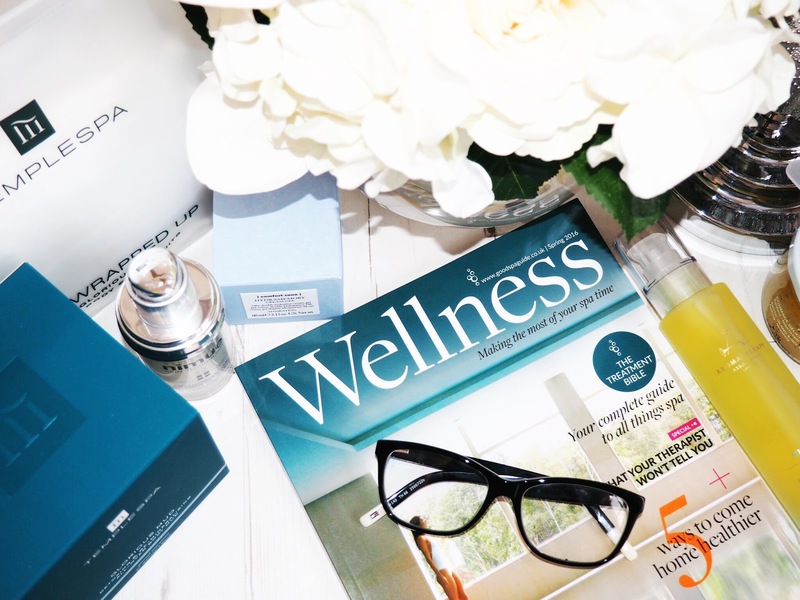 The Good Spa Guide are one of the best places to get your spa fix because their website has everything you could possibly need for all things spa. 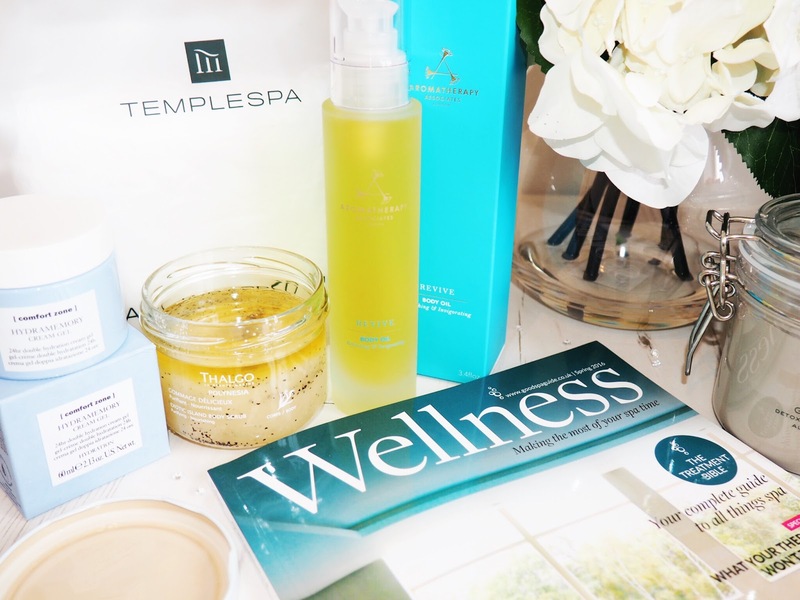 From their thorough Spa Directory, which makes finding the right spa so easy – right through to their list of luxury spa products for you to read about and use at home. 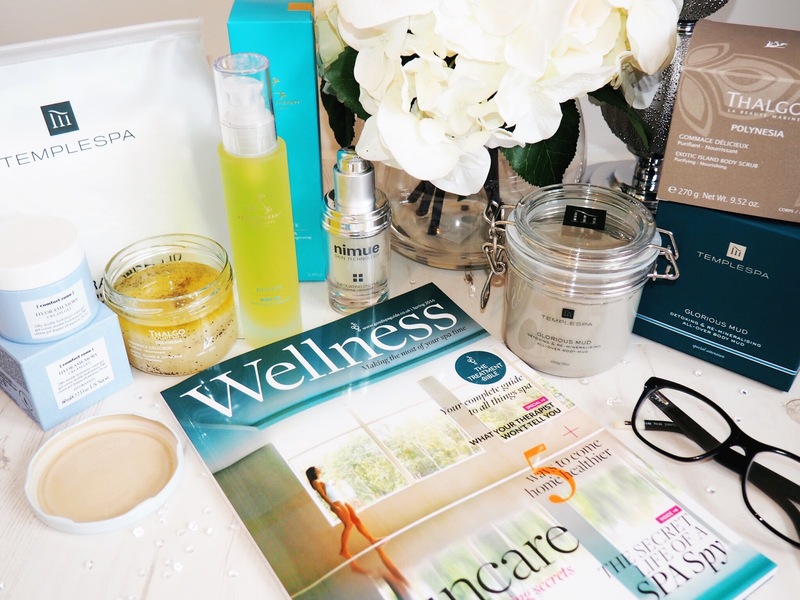 The also have a Wellness Magazine and a host of online posts and content to help make the most of your body and skin from a spa perspective. Never before has mud smelt so good. This beautifully scented all-over body mud is the one. I mean it: it’s the one. Apply all over for a full body detox which will leave skin looking and feeling softer and re-mineralised. 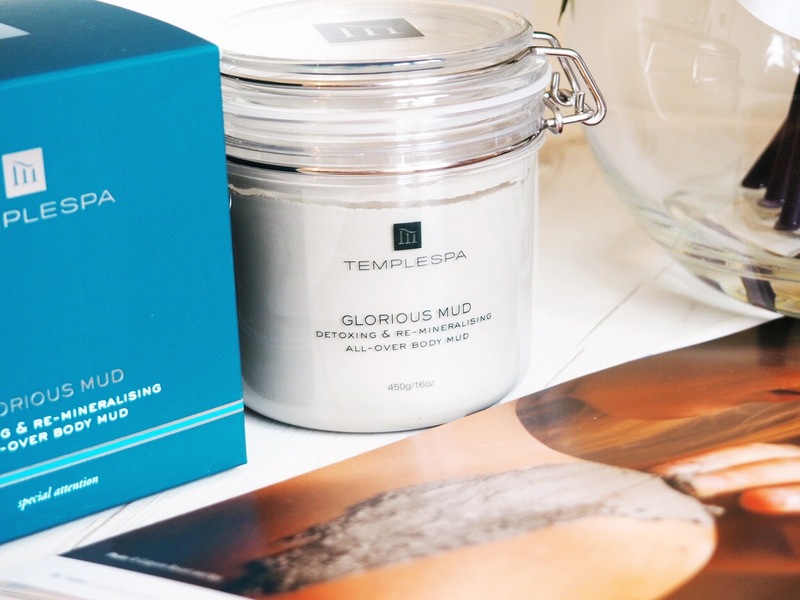 The mud itself is spa quality with it’s dense seaweed ingredients as well as it’s rich blend of clay and algae. It’s got all those top-notch ingredients in it that you’d pay for in a spa but you get the luxury of layering it on at home. Apply all over, wait 20-30 minutes until dry then wash off in the shower to improve the appearance of skin and enjoy a brighter more radiant feel. What’s more is that it also contains a unique mixture of ingredients to stimulate your metabolism and promote fat burning… Hang on – what?! A spa treatment, at home, that makes you feel relaxed, look great AND helps burn fat? Yep. Bet you didn’t know Glorious Mud could do that, did you? If that wasn’t good enough though, you can go one step further with the All Wrapped Up Glorious Mud Full Body Sauna Suits. These suits are designed to be used with the Glorious Mud and give a more intensive treatment. Hilarious looking suits that might mean you’ll have a giggle as you look in the mirror, these one-size-fits-all suits ensure you get maximum results from your mud application. Helping to retain your body heat, which as a result increases the effects of the detox process, these suits mean you’ll get the closest to a spa experience full body mud mask – at home. I am a heavy advocate of fake tan. Therefore I am always looking for products that act as an exfoliator. This Thalgo Body Scrub ticks that box as it gently exfoliates with it’s unique blend of sand, salt and coconut shells. Yep – it even sounds exotic, right? Applied with the accompanying spoon, I have applied this to the more tough areas of my skin (elbows, knees and ankles etc) and found it to really buff away that top layer – without leaving nasty redness afterwards. What’s more it’s scented with vanilla extracts and smells absolutely divine. All the exotic in a pot. Disclaimer: to ensure dream like state of being on a Tahitian island, you must close your eyes, lay back and enjoy, for full daydream to take effect. 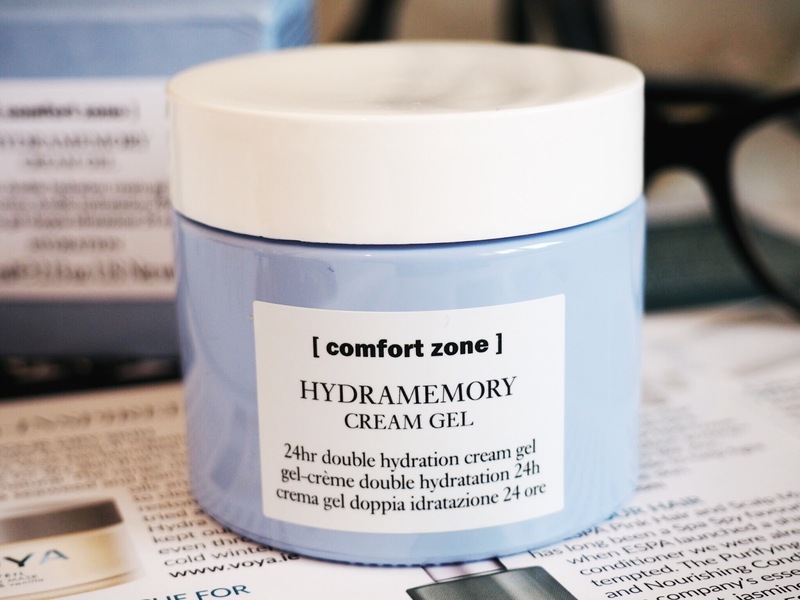 This 24 hour cream gel from Comfort Zone is designed to give your skin double hydration – meaning you’ve got natural extracts working to encourage your face and neck to maintain prime moisturisation levels. Because it’s prime use is to encourage moisture, it’s a water based cream that’s so lovely to apply without any heaviness. It’s rich in all sorts of wonderful vitamins and ingredients, and my face feels really soft after use. When I saw that this Nimue goody was included in my box of treats, I got very excited! 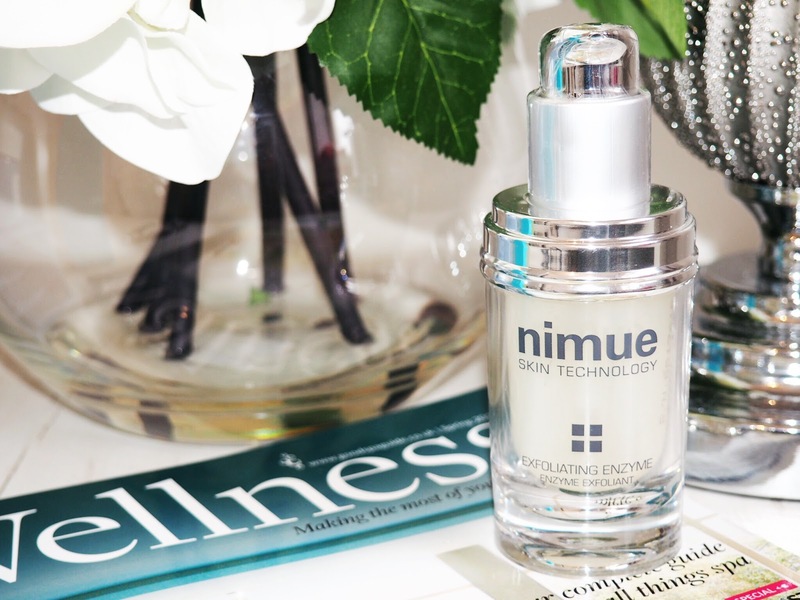 Nimue are a brand I’ve been wanting to try for ages. This Exfoliating Enzyme is a 2-3 weekly treatment that works in the same way as a facial scrub. 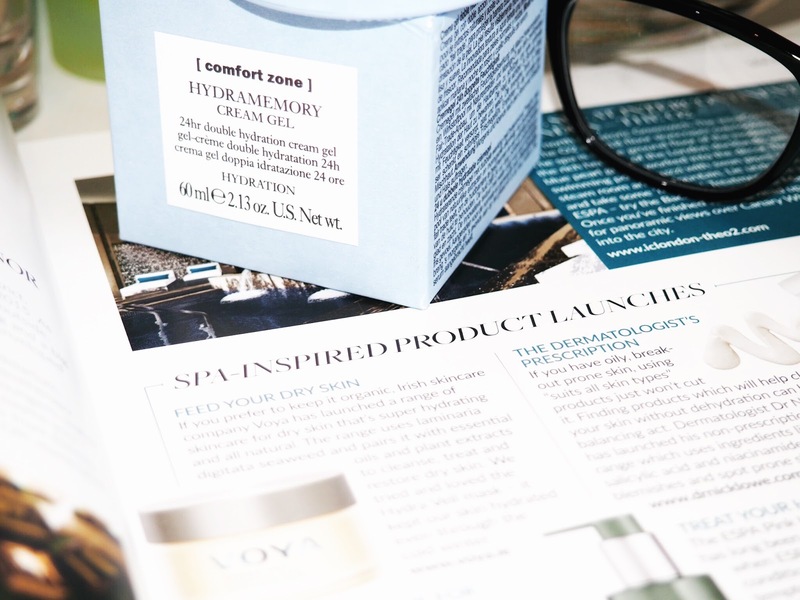 I love things that exfoliate my skin – microdermabrasion, re-texturing toners etc. The clean and clear feeling you get with anything that works to remove the dead top layers of skin is always my favourite kind of product for a facial pamper – so this feels lovely. It works in all the same ways as an exfoliator and it’s non abrasive. It’s a really nifty facial treat and so far I’m impressed with the results. So if you’re looking for an alternative to a Spa Day then I highly recommend these products as the way forward. I feel totally pampered, my skin feels like it’s been treated and thanks to the people at The Good Spa Guide, I’ve had a wonderful week of pretending I’m in my dream spa while enjoying a glass of wine and quiet few evenings at home.